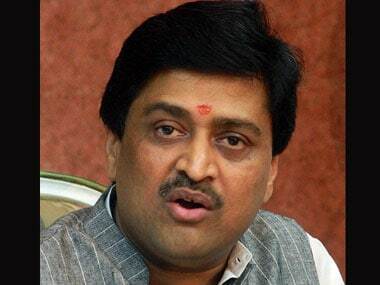 Maharashtra Congress president Ashok Chavan said the decision reflected success of the struggle launched for quota by Maratha community, which constitutes over 30 percent of the state's population. 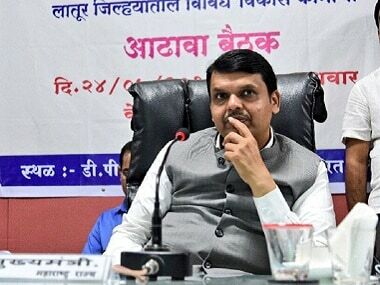 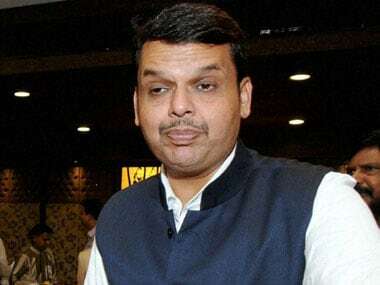 Maharashtra chief minister Devendra Fadnavis could do little to put off submitting to the Maratha reservation demand with no support on his side, an increasing toll from suicides and the elections around the corner. 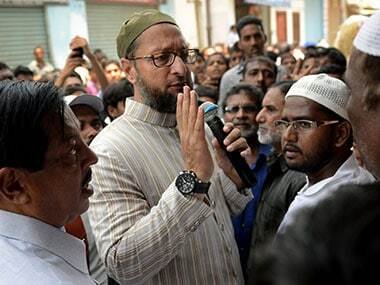 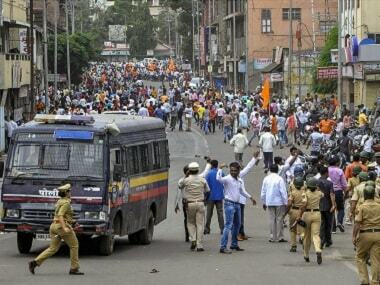 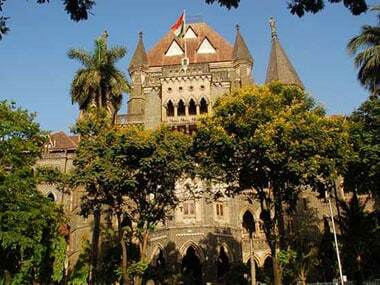 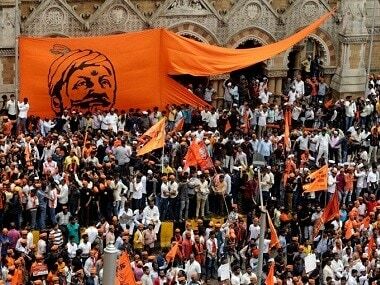 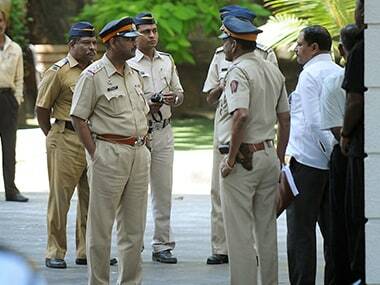 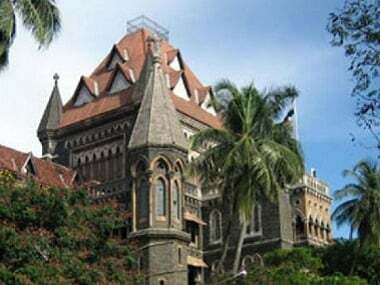 The Bombay High Court appealed to members of the Maratha community on Tuesday to refrain from resorting to violence or committing suicide over their demand for reservation in government jobs and education.